Exceptional home! Huge .40 acre yard w raised organic garden, multi-level decks, under house storage/shelter, walking trails behind house, outdoor speakers & shade trees. 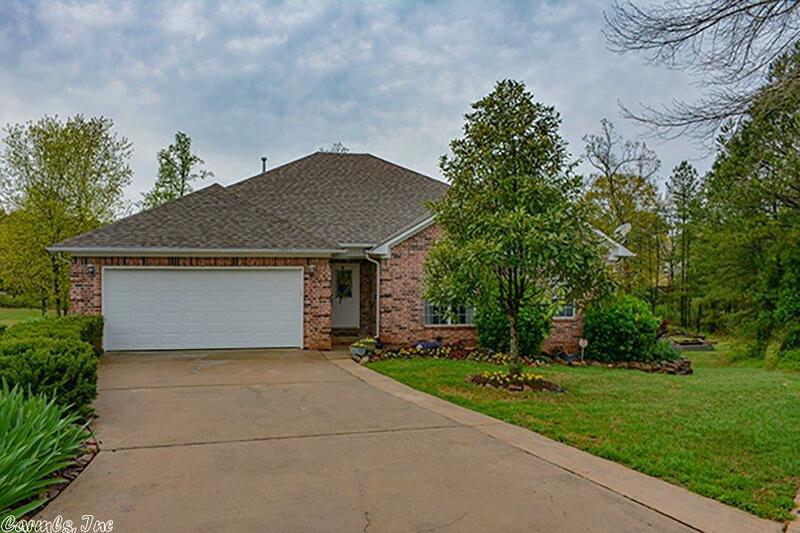 NEW hardwood floors, heat/air, tile, lights, paint...move in ready. The oversized kitchen offers under cabinet lighting, pantry, sunny dining room w custom curtains. Master suite offers 6' jet tub, walk-in shower, dual vanities and more. Looking for a gorgeous home surrounded by nature? Call today.